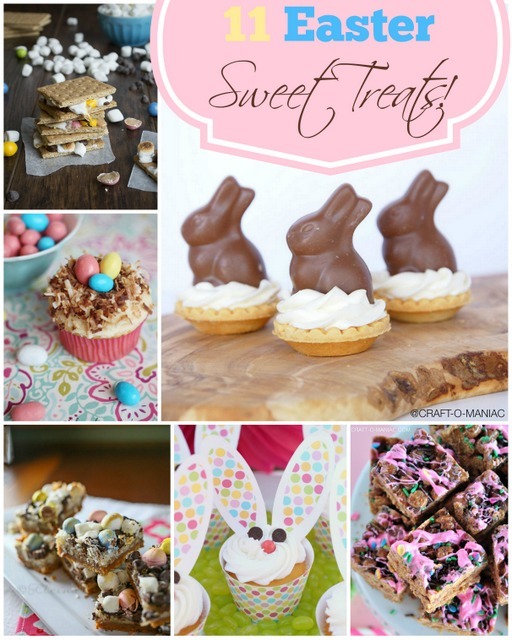 Hello friends, today I have gathered up “11 Easter Sweet Treats!” from the Sunday Soiree Party! 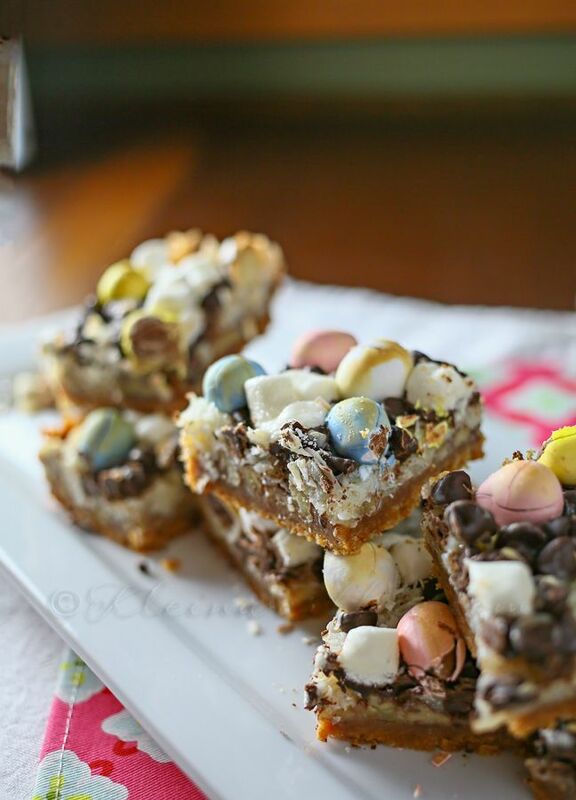 These all would be so yummy to make during the month of April, for an Easter party, or for Easter Sunday. 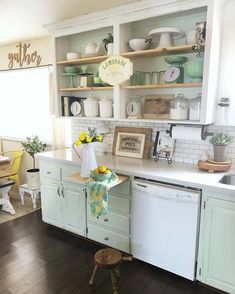 Enjoy them all. Cadbury Magic Bars- Link Source Here. 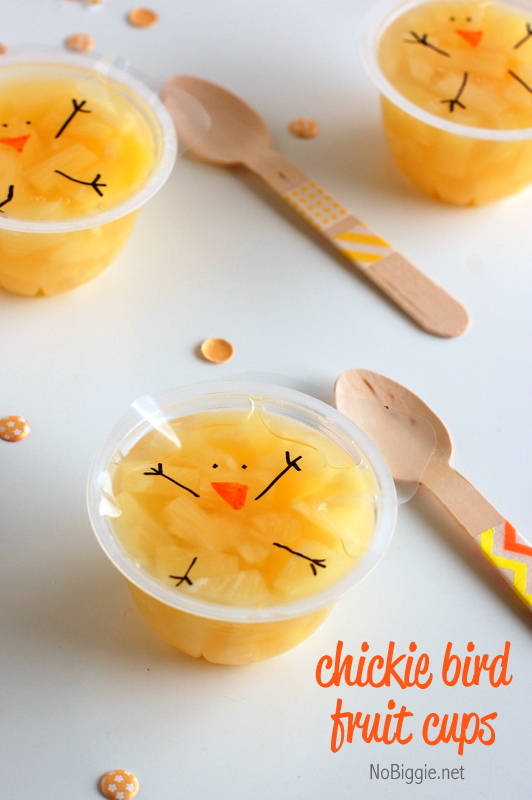 Pineapple Fruit Cup Easter Chicks- Link Source Here. 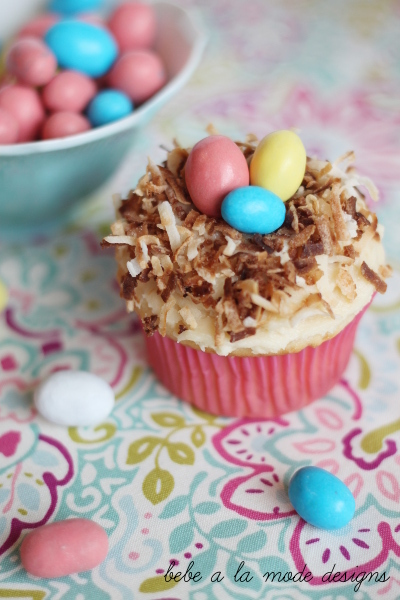 Coconut Cupcakes with Malted Butter cream Frosting- Link Source Here. 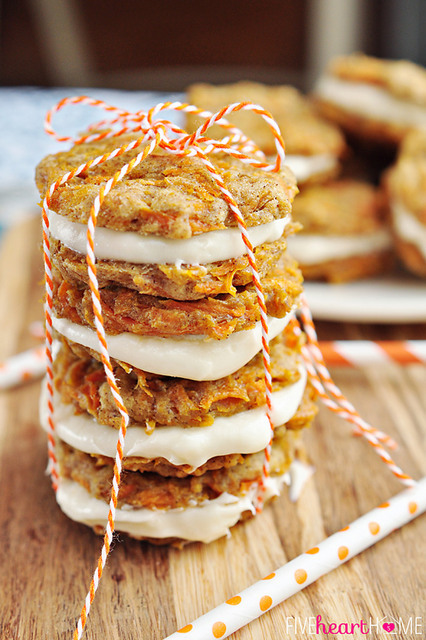 Carrot Cake Sandwiches-Link Source Here. 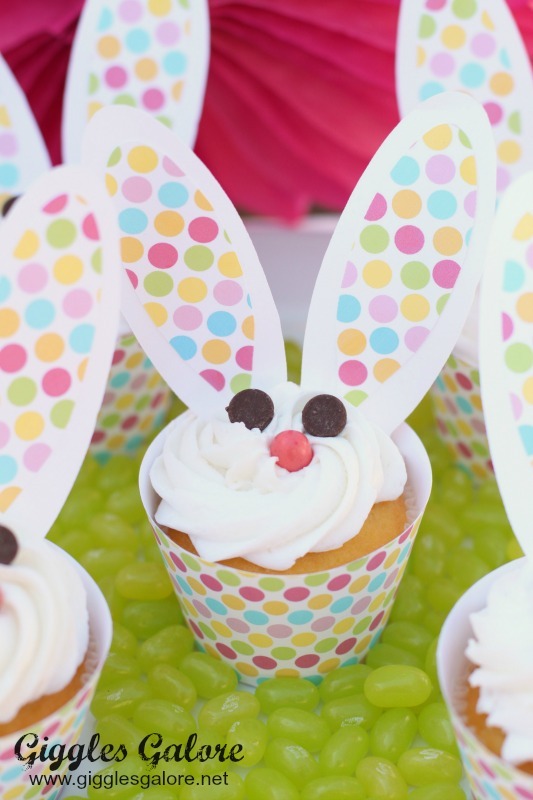 DIY Easter Bunny Cupcakes- Link Source Here. Peanut Butter Egg Smore’s- Link Source Here. 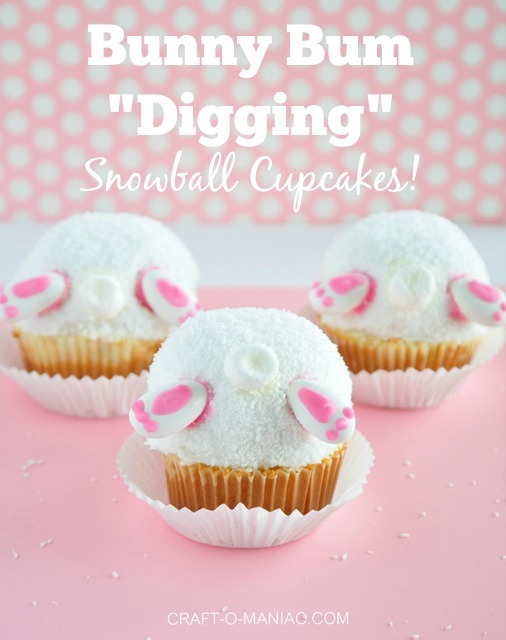 Bunny Bum Snowball Cupcakes- Link Source Here. 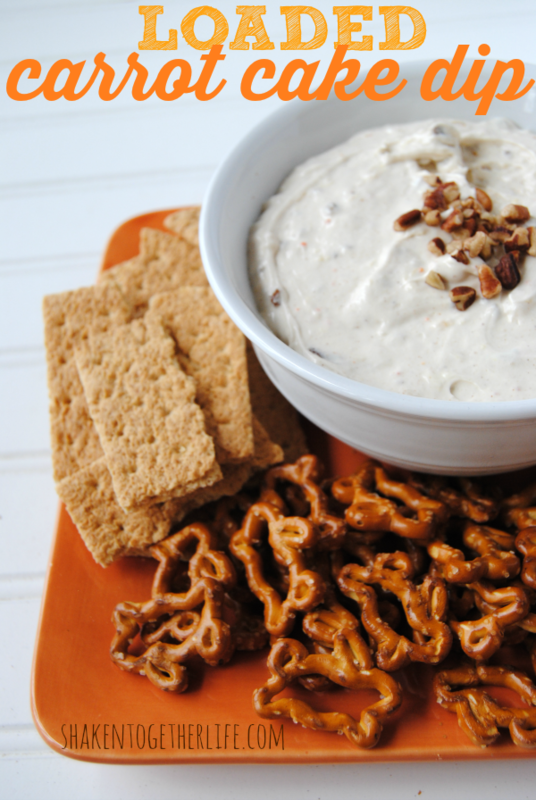 Loaded Carrot Cake Dip- Link Source Here. 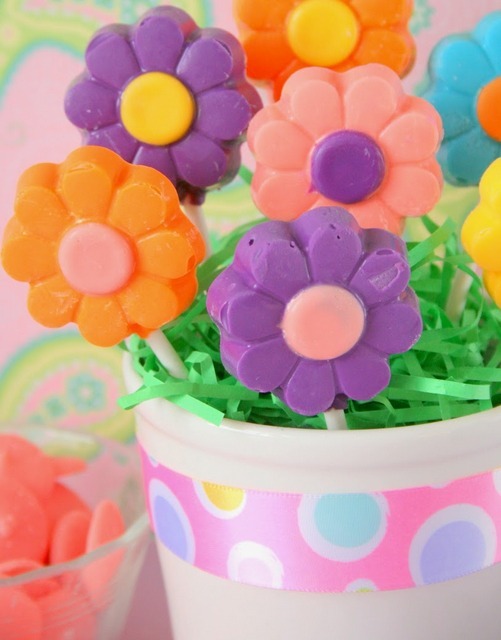 Candy Chocolate Flower Suckers- Link Source Here. 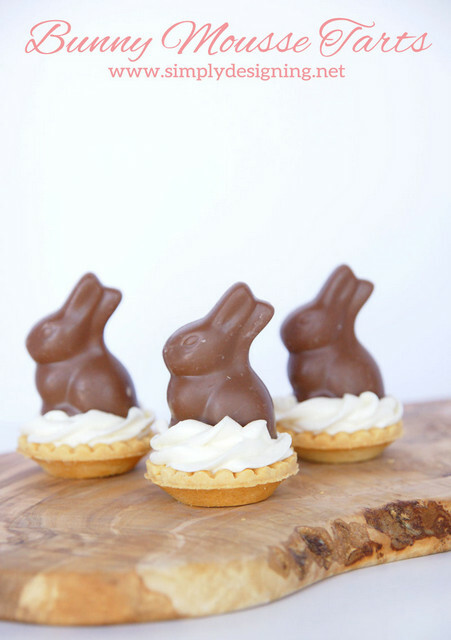 Bunny Mouse Tarts- Link Source Here. 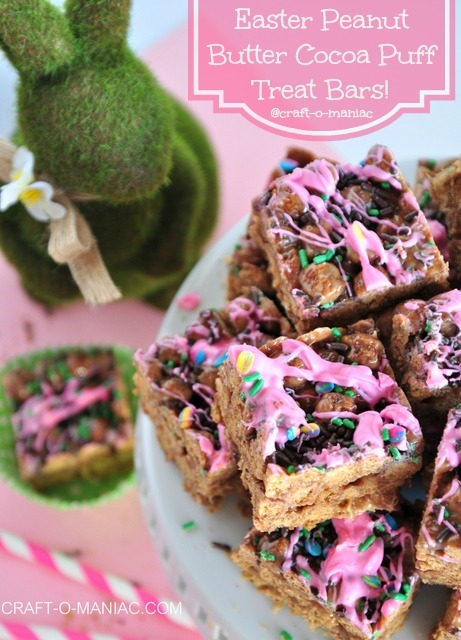 Easter Peanut Butter Cocoa Puff Treat Bars- Link Source Here. Thank you all for stopping in today. Be sure to grab a button if you were featured! 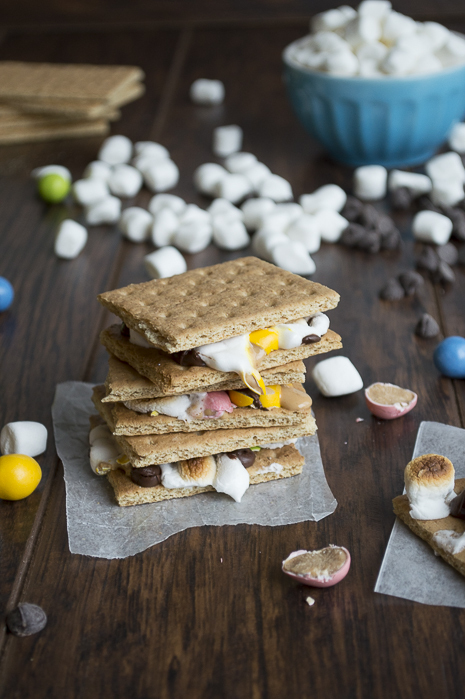 Jen, thanks for including our peanut butter egg smores! 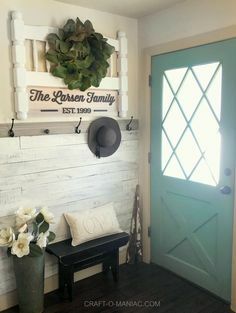 I am loving all the ideas! 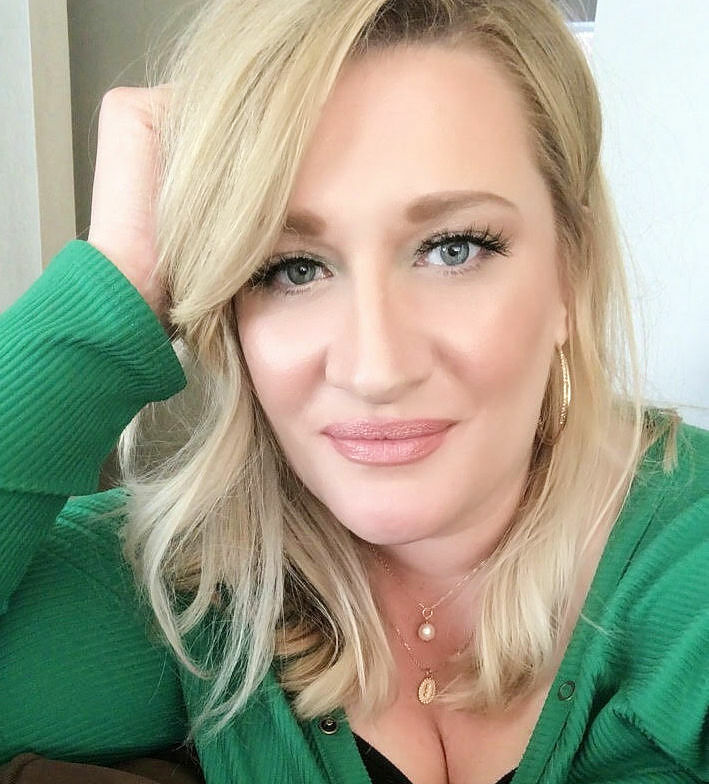 Thanks so much for including my loaded carrot cake dip in these YUMMY features, Jen! You made my day! 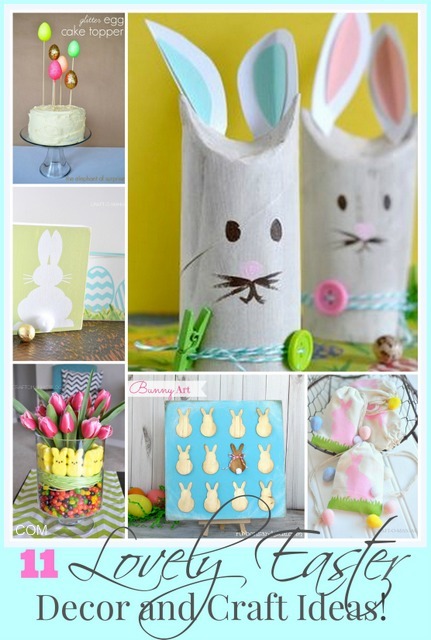 keri @ shaken together recently posted…Cookie Cutter Stamped Gift Tags – Quick Easter Craft!